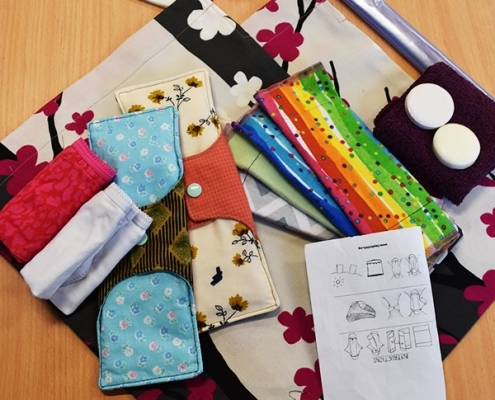 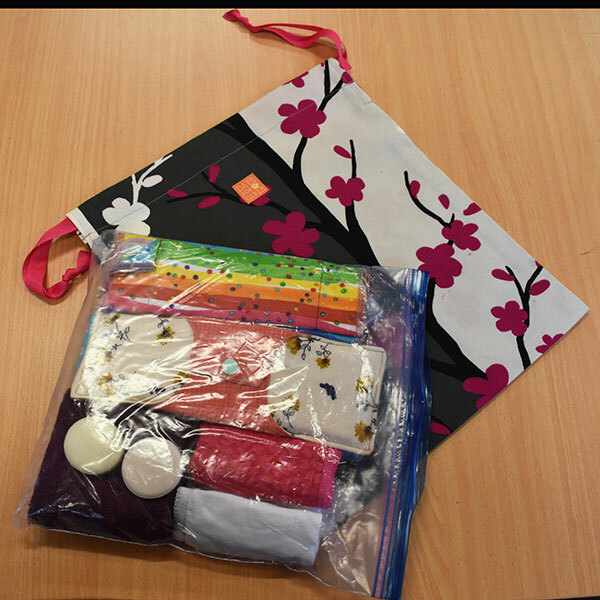 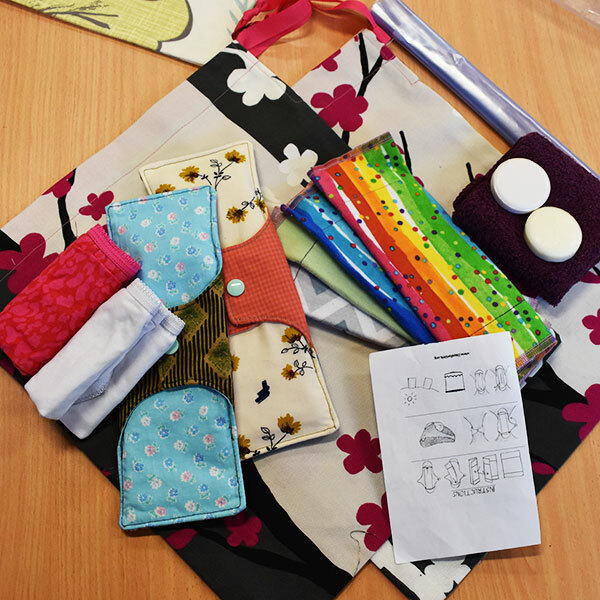 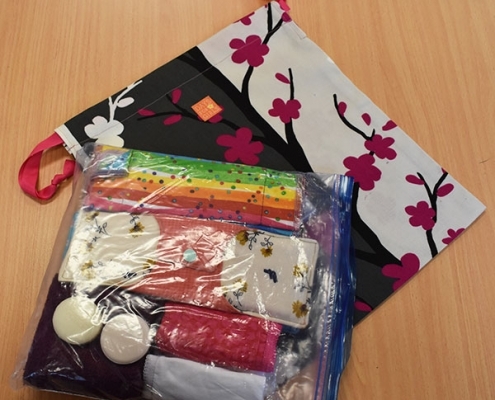 Cire Community School’s reach has gone global with a group of students enthusiastically supporting the Days for Girls Project, an international social enterprise making menstrual kits for distribution in developing countries. 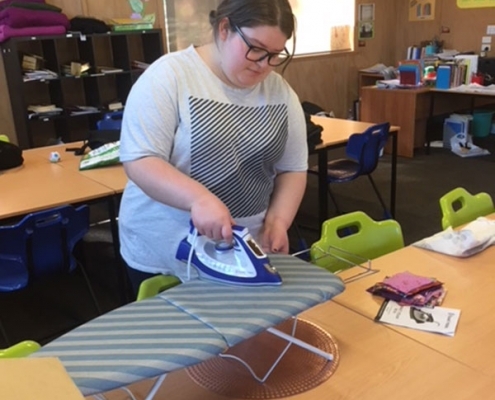 Launched at the school earlier this year, the initiative has also opened the doors of opportunity for the students in the form of new skills, teamwork, confidence, and learning about social enterprises and bringing about positive change, as well as some of the challenges faced by their peers in other countries. 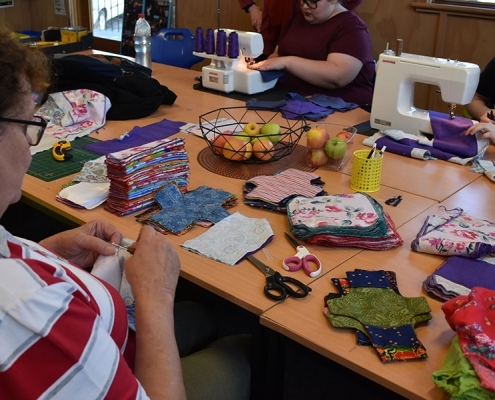 Whilst the group started as a Friday afternoon elective it has sparked so much interest and enthusiasm that a full day program is planned for 2019. 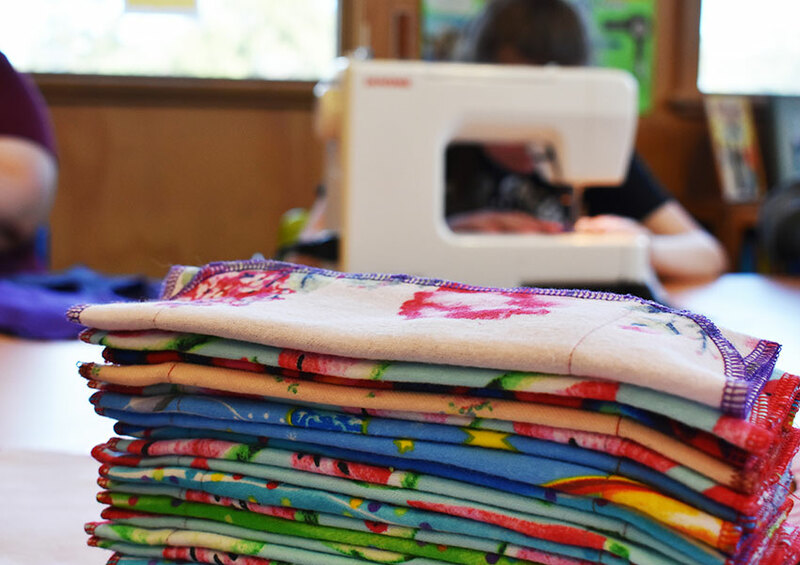 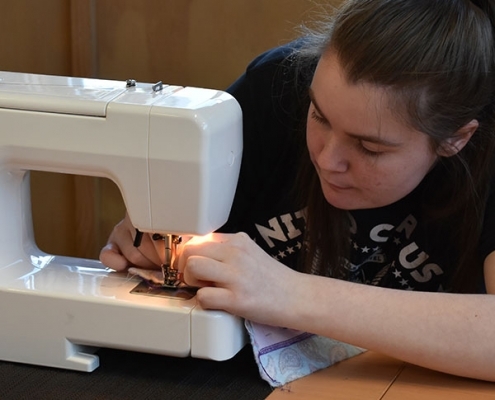 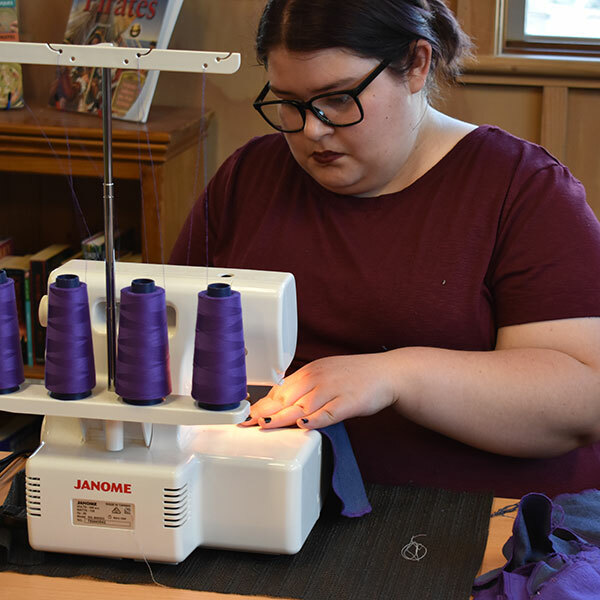 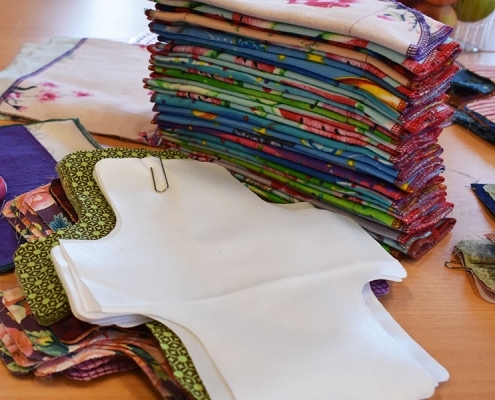 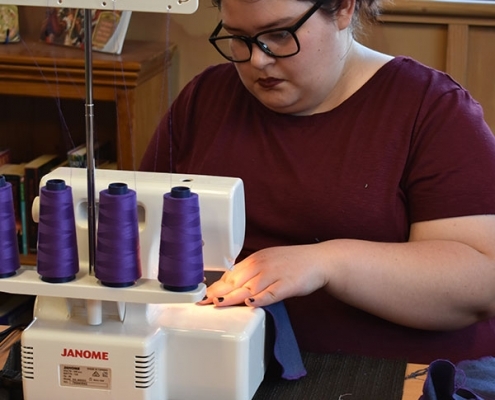 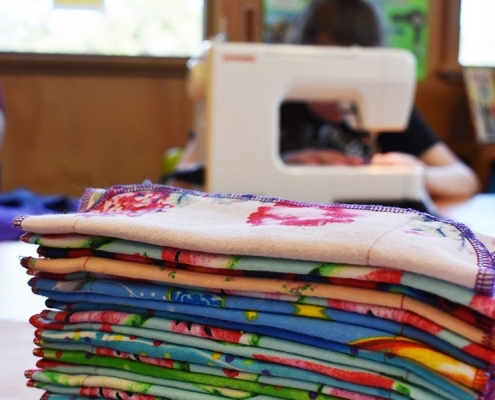 Karen and Willa saw enormous potential for involving Cire Community School students in the project and former Principal Tim Knowles approved the initial purchase of two sewing machines and an overlocker. 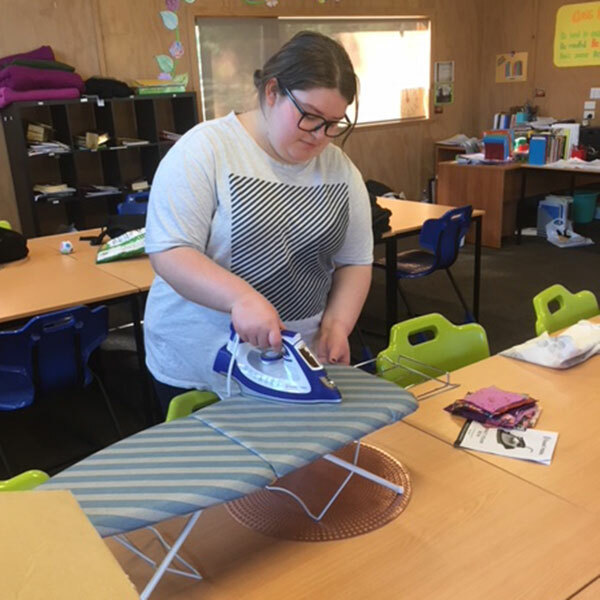 Lorena facilitates the project at the school every Friday, often accompanied by other volunteers from her Wandin East group. 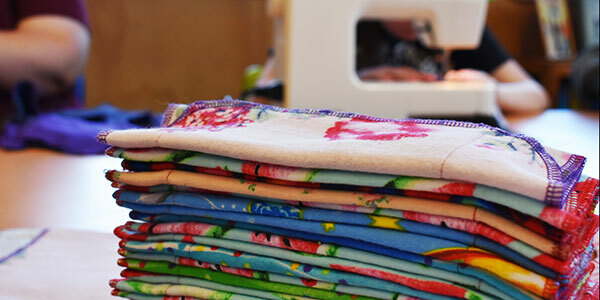 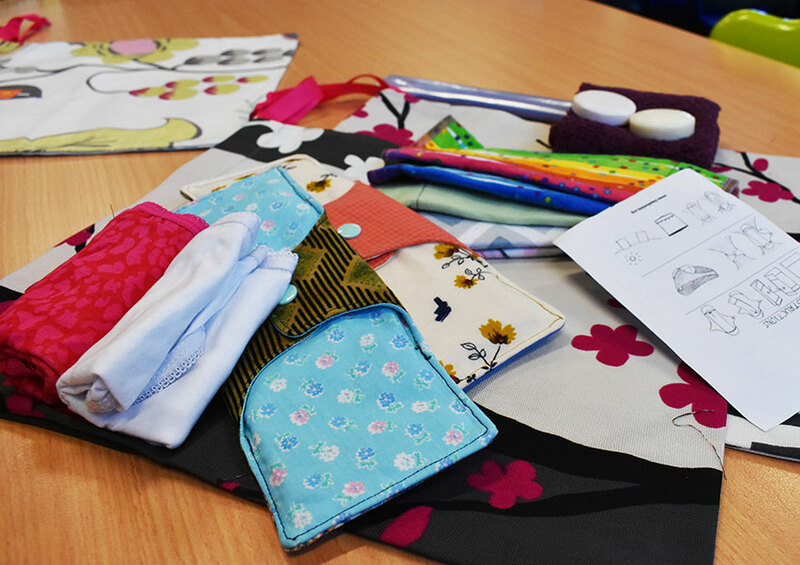 They mentor the students, sharing their extensive sewing skills and passion for the project. 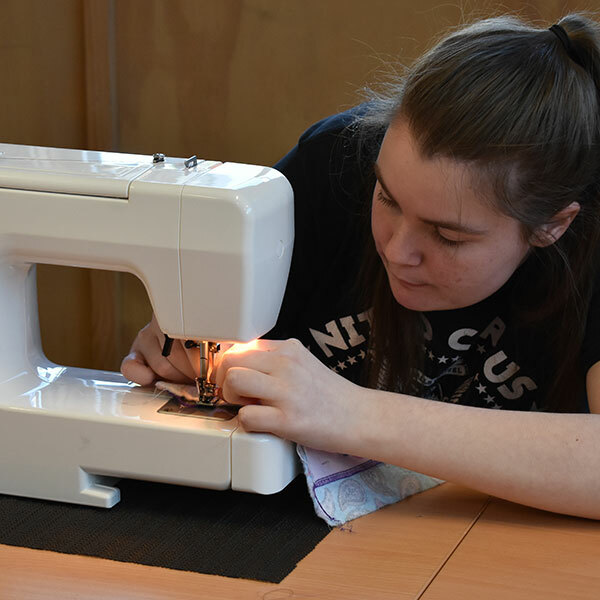 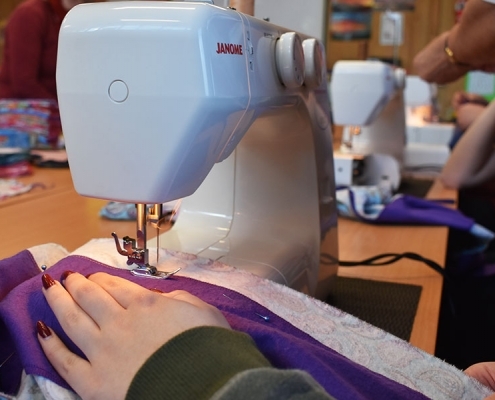 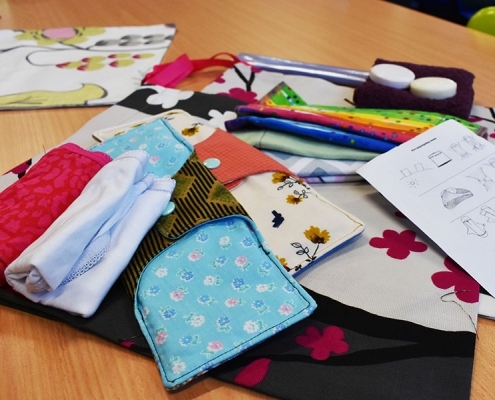 The students, in turn, have increased their sewing skills, moving from sewing the drawstring bags to more complex articles, and are hugely passionate and increasingly knowledgeable about the social enterprise they are supporting. 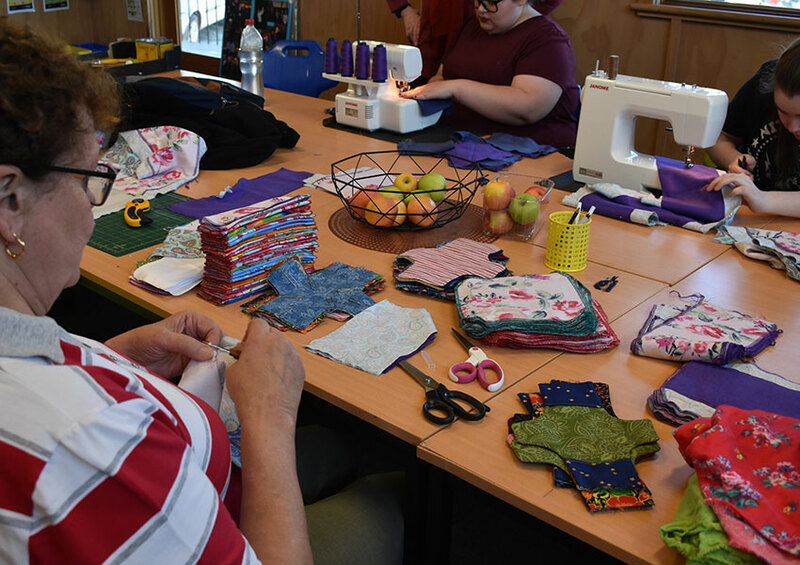 Lorena, who has also hosted the students at her studio, has been delighted with their enthusiasm and how they are ‘growing’ weekly from the opportunity. 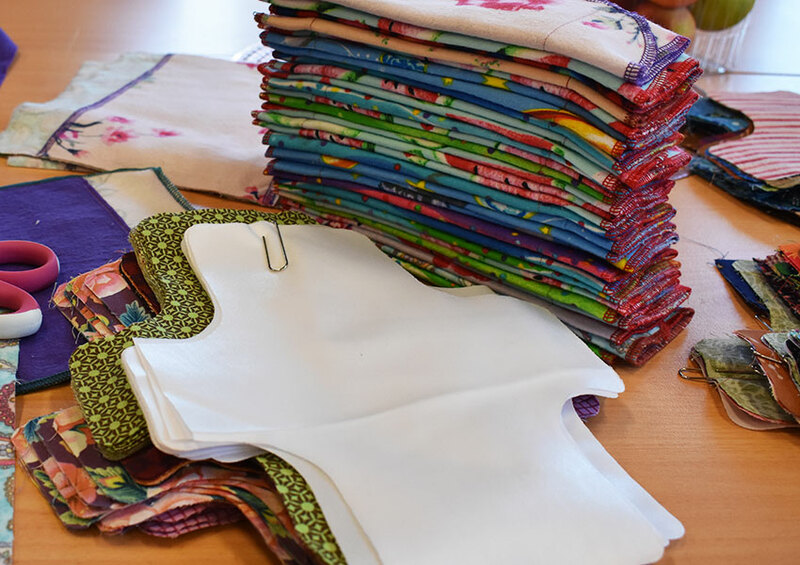 In less than 10 years, Days for Girls has reached one million women and girls in more than 120 countries on six continents, driven by the knowledge that ‘every day matters to her’. 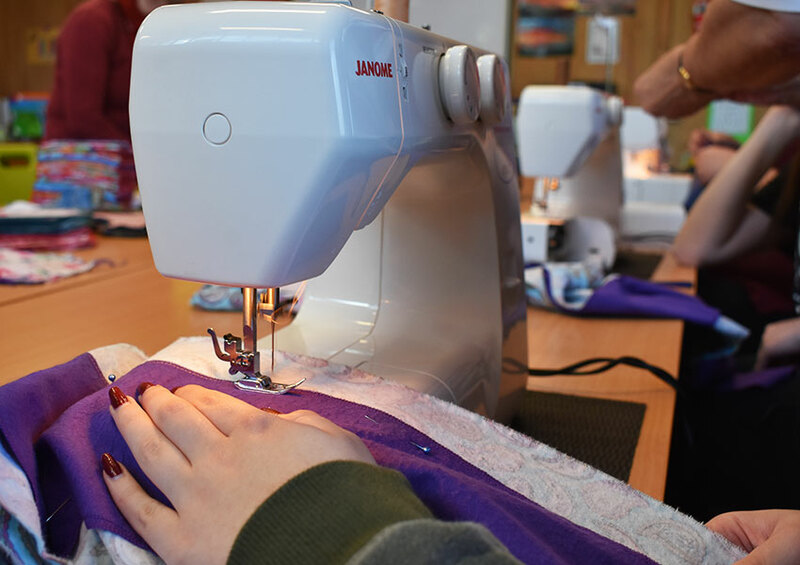 For those wanting to learn more about the international project, visit the Days for Girls website.